This Moen 23046W hand shower comes with glacier finish that gives a pure, clean feel to your bathroom. It features five spray settings that give more showering options. It includes a 60-inch hose for a free and flexible operation. This bathroom fixture belongs to the Banbury Collection, a series of bathroom parts and accessories designed to give classic beauty to your home. Having a maximum flow rate of 2 gallons per minute, this WaterSense-certified handheld shower is designed to save water and energy. It is safe to use as it meets the standards set by the ADA. This product is covered by a limited lifetime warranty. Moen's tools, replacement parts, and accessories are developed to both perform and last the way that they are intended to. PlumbersStock is committed to helping you improve any areas of your home. It offers almost everything you need at very honest prices.  Carrying trusted brands like Moen, PlumbersStock is a name that you can depend on. Shipping Dimensions 18.0" x 7.6" x 14.3"
Shipping Dimensional Weight 11.09 lbs.